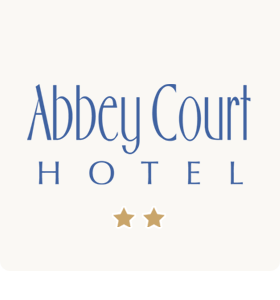 We have a variety of rooms to offer here at Abbey Court Hotel. 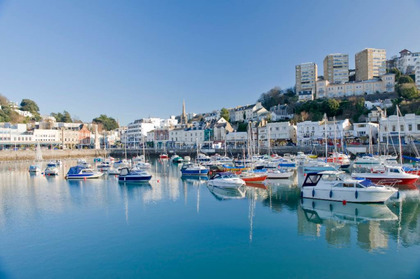 Our Tariff Guide below shows that we have some of the most competitive accommodation rates in Torquay. 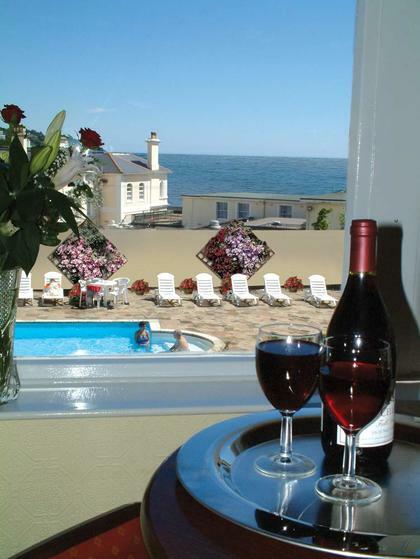 All prices are Per Person Per Night and includes VAT at the current rate. All prices are Per Person Per Night and includes VAT at the current rate. You can check availability and book your room using FreeToBook.com. 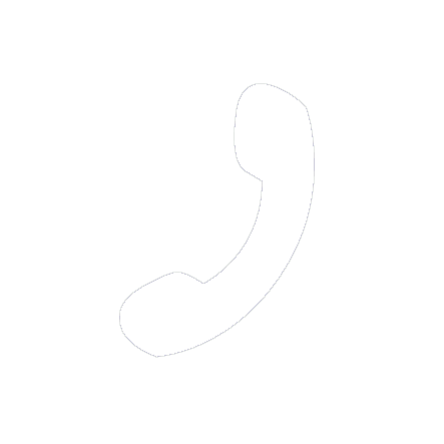 For the best rates please contact us on 01803 297316 or, alternatively, please fill out or booking enquiry form below and we will get back to you with our best competitive rate. 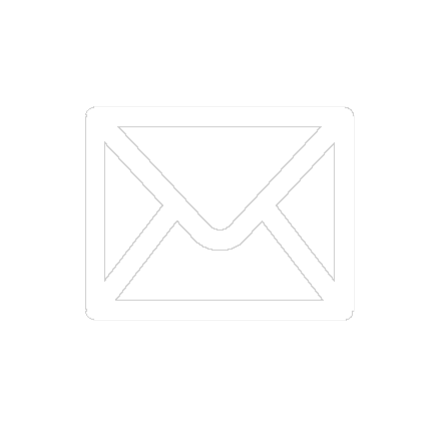 Don’t forget to check our Special Offers page for information about our current offers.